Jose Mourinho has said he is not the only one to blame for Manchester United’s poor start to the season. United face Newcastle at Old Trafford on Saturday, having won only four of their first 10 games in all competitions. Mourinho has recently been criticised for the happenings, but the Portuguese told his news conference on Friday that such was unfair. “Sometimes things are not just in the manager’s hands,” he said. 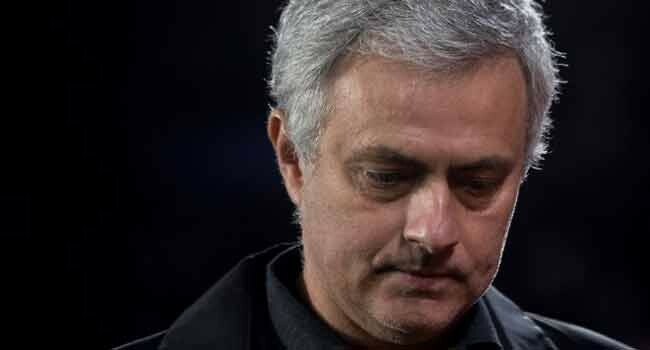 It comes after a week in which Mourinho said some players, “care more than others” in the build-up to the goalless Champions League draw with Valencia.